10.00 - Draw procedure for the second nomination. 19-00 - Inauguration of the contest. 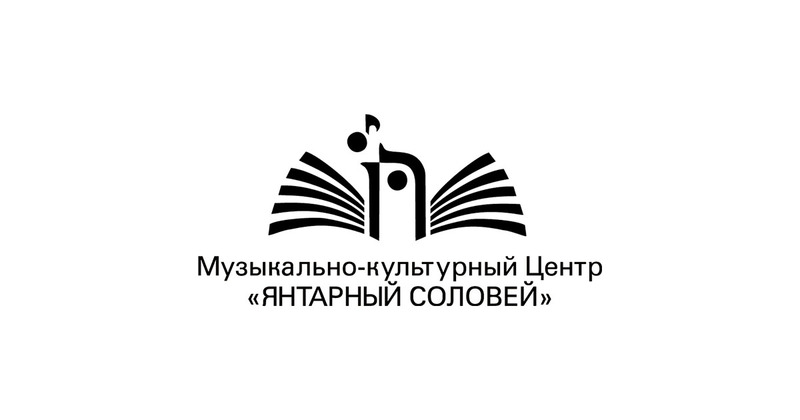 15.00 Awarding and concert of winners in the second nomination. 18.00 - Ceremony of closing of the contest.